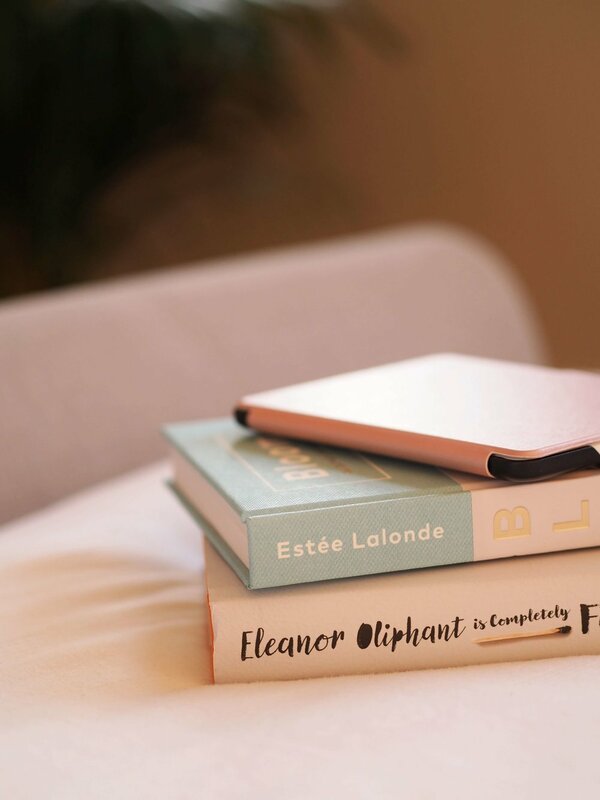 In my goals that I set way back at the beginning of this year, in my January's List blog post to be exact, I set myself the task of reading so many books a year. So far, I have been off to a really good start and I've been reading a lot. Although, I have so many books on my to-read list that I haven't even scraped the surface but it's all good. I've only created a book review blog post once before which was all about the Big Magic book, and I wanted to start creating more because I love books basically. I was also very lucky to receive a Kindle for Christmas, so that has encouraged me to read even more than usual as well. So, this is how the 'RT Book Club' is starting - RT being Rose Tinted of course. But I think that's enough rambling, let's get on with the first book: Little Fires Everywhere. I bought this book because I had seen it recommended a few times, and also recommended by Matt Haig. I’ve only read one of his books which I really enjoyed, but apparently when Matt Haig recommends a book - you read the book. So I did. This book, Little Fires Everywhere, is written by Celeste Ng. After reading this, I will definitely read more of her books, as I really liked this one and especially how it was written. The next book I’d like to read of hers being Everything I Never Told You. It was one of those books that I got really sucked into, and always wanting to pick my kindle up whenever I can to carry on with the story. I got really into the story right from the beginning as well - don’t you hate it when it can take half the book to get into it, and then by that time you might as well finish it, yeah that’s happened a few times. But definitely not this one. It starts with the main event, which I guess is present time. And after this, it goes back in time throughout the whole book, leading up to this big event so you know why it happened, how it happened and so on. The storyline is all about discovering about the past & what really happened. I love it when books and films are structured in this way. When I see the end at the beginning, I have all of these questions and want to know everything so when you get to go back in time & learn about everything leading up to it, I find it all the more interesting because you know how it ends. I’m not sure if I’m making any sense at all, but I know what I mean in my head so hopefully this is translating in some way to you. If not, please forgive me! Another plus note - it wasn’t too long, it took me about a week to read with only reading for a little in the evenings. And when I was reading, time went by so quickly because I was so involved in the story. Have you read this book or are looking to pick it up? I'd love to hear your thoughts!